Whether it’s overwhelming amazement or utter sadness, these reveals captured us immediately. 2019 has been an interesting year, full of amazing titles and spectacular disappointments alike. It may be early but the season of reveals and hype trailers is pretty much here. To celebrate the upcoming announcements, let’s take a look back at video game reveals that impressed us over the years, in both ways good and bad. 2014 saw an announcement trailer, confirming that a new Zelda was coming to the Wii U. We didn’t have a name and the Switch wasn’t even announced at the time. At E3 2016, however, The Legend of Zelda: Breath of the Wild was finally unveiled. 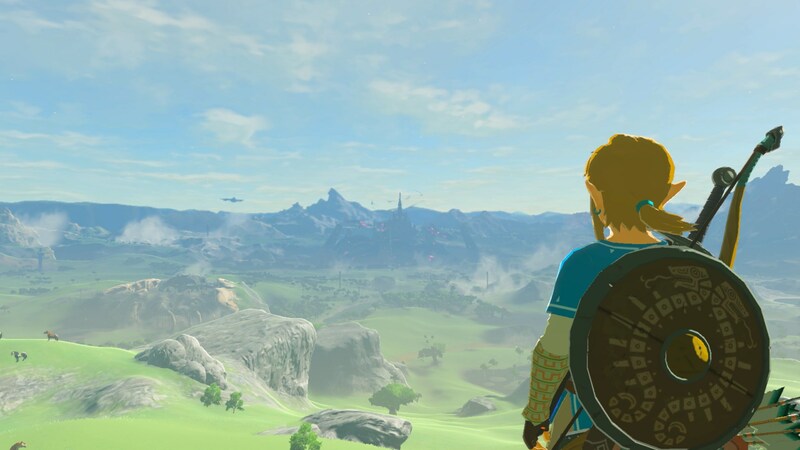 The world of Hyrule was gorgeous, massive and more expansive than ever before. Link would emerge, hopping, gliding and riding his faithful steed across the landscape, embodying the sense of adventure that’s defined many classics in the franchise. Fortunately, The Legend of Zelda: Breath of the Wild lived up to and surpassed expectations when it released.